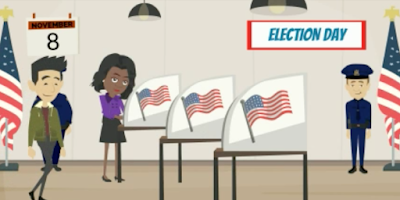 Work through the series of videos and links to familiarize yourself with the election. It is important to be an informed voter and to cast your vote based on what you know about each candidate. First take some time to learn about Election Day. Click HERE to watch the Election Day video. 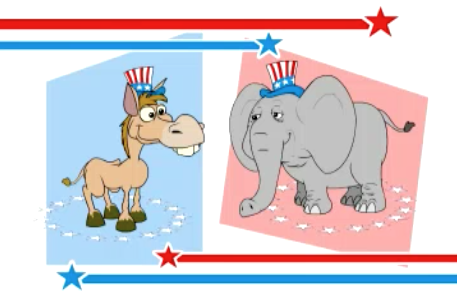 Next, learn about two of the most popular political parties in our country. Click HERE to watch the Political Party video. Now it's time to meet the candidates for this year's election. Take the time to read about both candidates. Click HERE to read about Hillary Clinton. Click HERE to read about Donald Trump. Click HERE to read about Mike Pence. Finally, you need to be sure you understand the issues. Read to find out where Hillary Clinton & Donald Trump stand on some of the biggest issues of the 2016 election. Now that you are fully informed it's time to vote! Click HERE to begin voting. 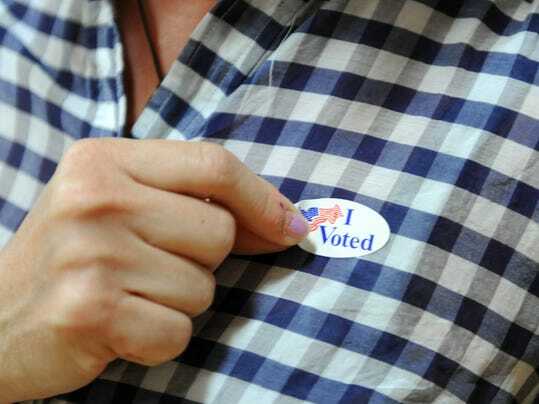 When you're done voting, place your Chromebook in the middle of your table, check in with Mrs. Wood for an "I Voted" sticker, then read silently.